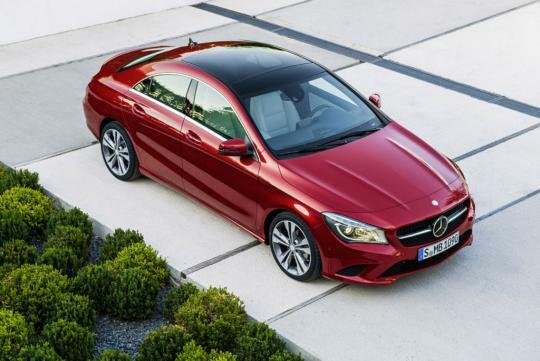 Mercedes-Benz has released a slew of photos for its highly-anticipated entry level four-door coupe, the CLA. The car will make its official debut during the Mercedes-Benz Fashion Week in Berlin. The CLA is previewed by the Concept Style Coupe and measures 4.63m long, 2m wide and 1.44m tall. Mercedes-Benz has managed to achieve a super-slippery drag coefficient of just 0.23. The 'baby CLS' is underpinned by Mercedes-Benz's MFA platform, which the A-Class is built upon. 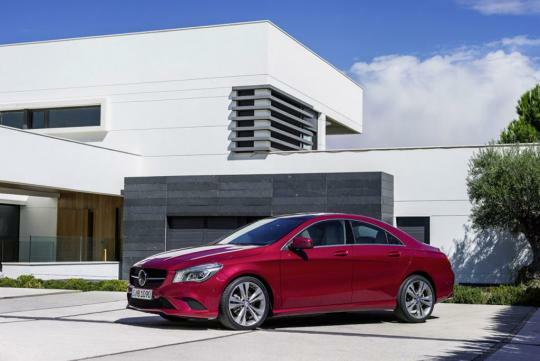 This means that the CLA will have MacPherson strut front suspension and a multi-link independent rear suspension. 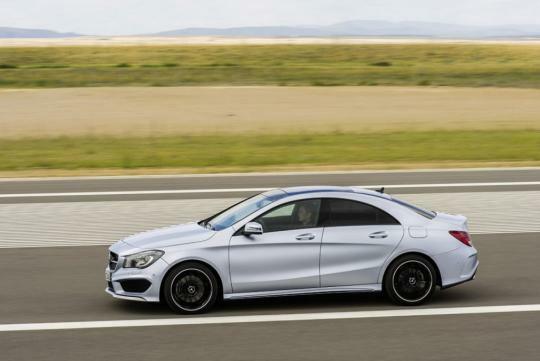 In the US, the CLA250 with a 208bhp 2.0-litre turbocharged engine will be offered. However, in other parts of the world, the CLA should be offered with the 1.6-litre turbocharged lump borrowed from the A-Class. All these engines are mated to Mercedes-Benz's 7G-DCT dual clutch transmission. 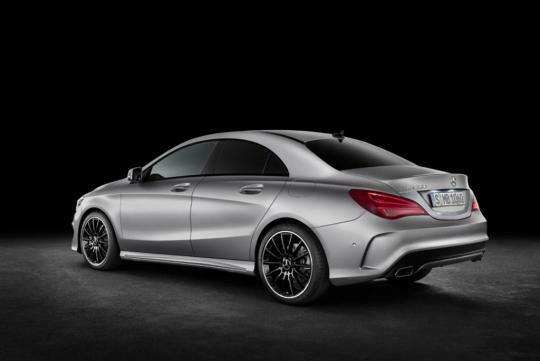 The range-topping CLA45 AMG will be unveiled at a later date. The CLA has large air vents on its front bumper which helps in projecting a sporty image. However, the rear bumper appears oversized from certain angles. The taillight combination has two LED loops which is a nice touch. 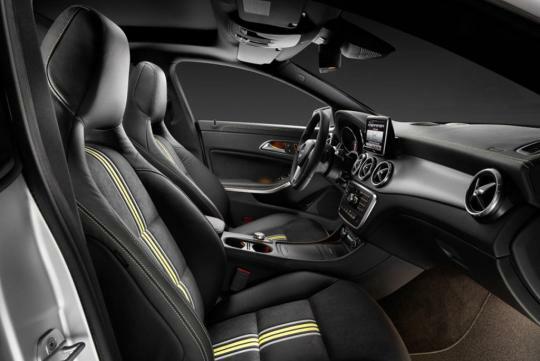 The interior is typical Mercedes fanfare with the brand�s signature 'rotor blades' aircon vents. Personally, I quite like the dial-within-dial instrument cluster which looks rather sporty.